SAN Nutrition states that its PURE CLA 1250 will help to convert body fat into energy, stimulate lean body composition and support a healthy immune system function. 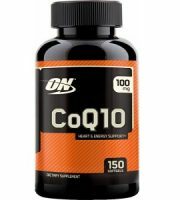 CLA, conjugated linoleic acid, has been shown to help prevent fat accumulation and oxidize fat for energy. 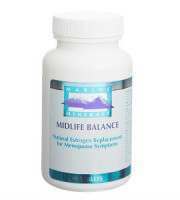 It also has positive effects on cholesterol and triglyceride levels. 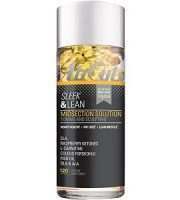 The company also asserts that there are increased muscle building characteristics of PURE CLA 1250. 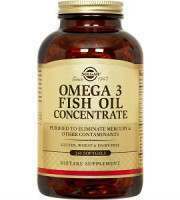 The product is basically made with conjugated linoleic acid and a few extras. CLA is found in meat and dairy products. 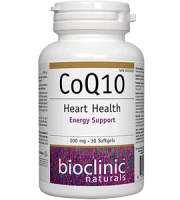 This acid may help to improve the body’s immune functions and reduce fat deposits. It has been known to reduce hunger cravings in obese people and to help with problems with high blood pressure. But this does not help people who may be lactose intolerant. 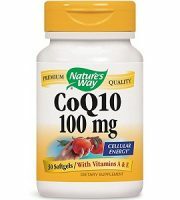 It is also not considered to be a wonder drug which will definitely help people lose weight. And vegans will not want to take anything that comes from animals or animal bi-products. 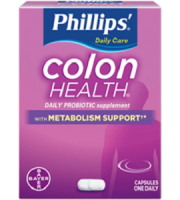 That being said, all natural dietary supplements such as this do not have chemicals or other artificial substances in them. 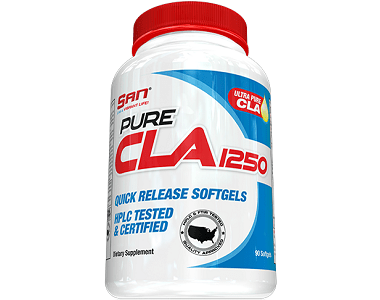 This review of SAN Nutrition Pure CLA 1250 will let you know if this product is for you. There is no suggested dose listed on the website, but generally it is recommended that people take between one and three grams of CLA per day. One 18 pill bottle has a suggested retail price of $6.99, but when purchased online it is only $5.24. One 90 pill bottle has a suggested retail price of $24.99 and if you order online it is only $18.74. One180 pill bottle has a suggested retail price of $39.95, but if you order online then it is only $29.96. 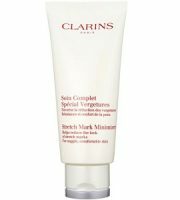 The manufacturer offers no warnings at all on the website, not even to state that you should consult a doctor before use. This is troubling because CLA has been shown to possibly have side effects in pregnant women. And a simple web search found that conjugated linoleic acid may cause complications in people who suffer from diabetes and may even cause diabetes. In another troubling sign SAN Nutrition offers no guarantees for its product. 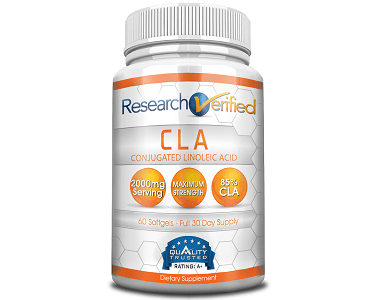 As stated above, CLA has been found to help reduce body fat in obese people and also helps to lower blood pressure. And just one pill of SAN Nutrition Pure CLA 1250 contains the minimum daily suggested dose of 1 gm of conjugated linoleic acid. 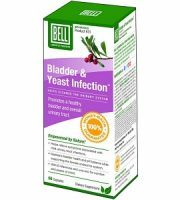 Unfortunately, SAN Nutrition seem unwilling to back up its product with a money back guarantee. 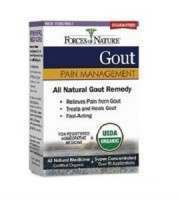 The company does not even list the suggested daily dose on the website. And its claims that Pure CLA 1250 can convert body fat into energy or can stimulate a lean body composition have not been supported by any research.